I am interested in ##64 -310 Fall Fair Way, Hamilton, ON. ##64 -310 Fall Fair Way is a - square foot Townhouse for sale in Hamilton, ON L0R1C0. 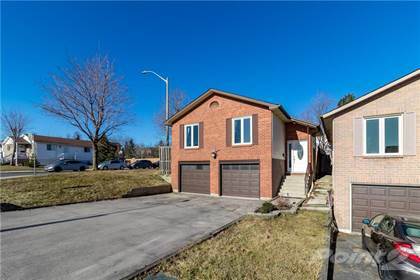 It has 4 beds, 2 baths and was listed on Ovlix.com since April 16, 2019 by Re/max Escarpment Realty Inc. for $499,500. Listing agent: Conrad Guy Zurini. 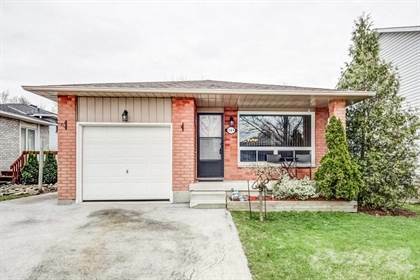 The average price for similar ##64 -310 Fall Fair Way real estate listings - $598,307 which is 15% lower than $705,723 for Hamilton, and 39% lower than $988,482 for Ontario. Comparable nearby homes are: 14 Solomon Crescent, #19 -23 Echovalley Dr, 632 Greenhill Avenue, 51 Candlewood Court, 80 Bloom Cres. What's near ##64 -310 Fall Fair Way, Hamilton L0R: St. Naum of Ohrid Macedonian Orthodox Church, Hamilton, Ontario, St. Jean de Brebeuf Secondary School, Bernie Arbour Memorial Stadium, Billy Green Falls, Killman Zoo, Bishop Ryan Catholic Secondary School, CHCH Television Tower, Eramosa Karst, Saltfleet District High School.